In celebrity news, Pippa Middleton is pregnant with her first child as her older sister Kate Middleton is giving birth to her third child. According to EOnine.com, Pippa’s baby with husband James Matthews is due in October. The celebrity couple gave the news to their fam and buds last week along with an ultrasound of the 12-week celebrity baby to be. We see that the Middleton family is growing, how cute! Congrats to them all! 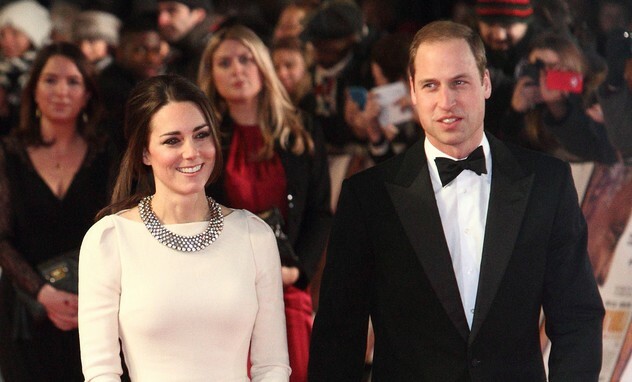 It looks like the royal kids of Prince William and Kate will have a cousin pretty soon. What are some ways to foster a tight-knit family? In celebrity news, Duchess Kate, who was expecting her third child with Prince William, was admitted to a London hospital on Monday morning, and gave birth to a son not very much later. According to UsMagazine.com, Kensighton Palace released a statement via Twitter stating the following: “Her Royal Highness The Duchess of Cambridge was admitted to St. Mary’s Hospital, Paddington, London earlier this morning in the early stages of labour. The Duchess travelled by car from Kensington Palace to the Lindo Wing at St. Mary’s Hospital with The Duke of Cambridge.” It seems that this celebrity baby was born healthy, and we congratulate the celebrity couple on becoming parents to a third child. 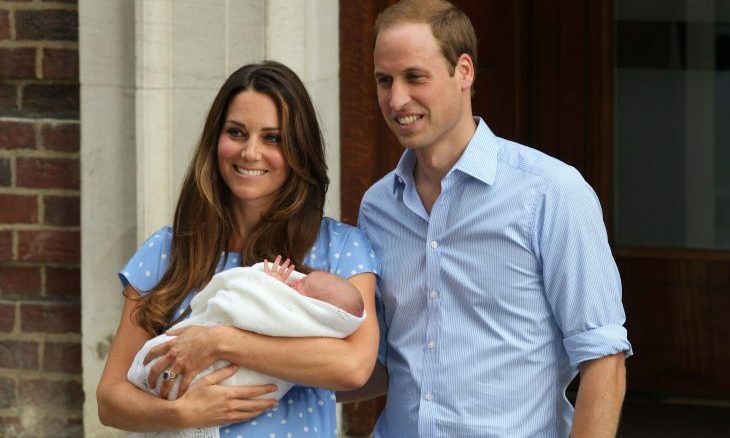 This celebrity baby news has us excited for the new addition to the royal family! What are some ways to prepare for a third child versus a first or second? In celebrity baby news, Dutches Kate is enjoying the ending of her royal pregnancy, which wasn’t the case during the beginning of it, according to UsMagazine.com. “[She is] enjoying her later months of pregnancy and feeling great,” said a source. “It’s amazing what a difference the later trimesters feel like compared to the early days, which she really struggled with more than ever this time.” This celebrity baby is coming soon, and with less hassle now it seems! 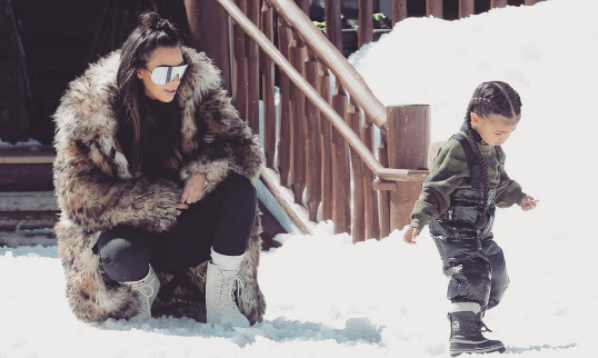 We’re highly anticipating this celebrity baby’s entrance to the world. What are some important ways to prepare for the birth of your child? With all this holiday cheer and celebrity wedding planing fun, what’s more exciting than this royal celebrity news? According to UsMagazine.com, Prince Harry and Meghan Markle have a family-filled Christmas holiday. 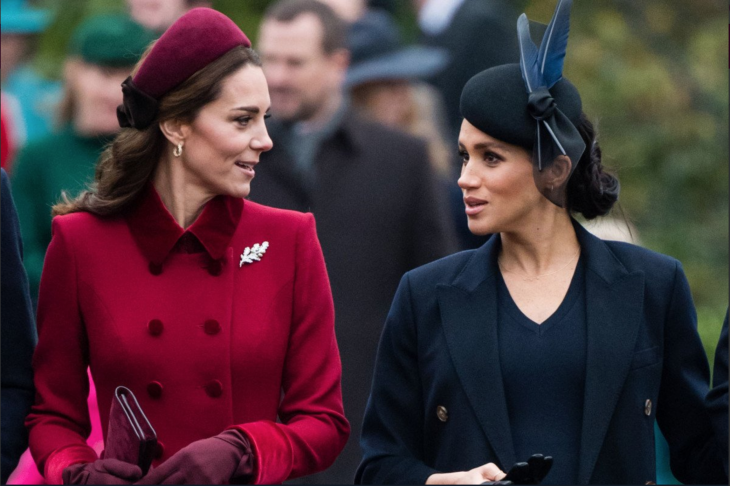 They’ll start Christmas Eve with Queen Elizabeth II at her Sandrigham House, then spend the rest of the holiday with Prince William and Duchess Kate as their official house guests. Slated with plans, they’ll spend brunch-time at St. Mary Magdalene Church and enjoy a massive feast with two turkeys, a third bird being sent up to the nursery for the royal children. Even celebrity couples celebrate the holidays with family. What are some ways to keep the drama out of your family reunion? …Click to read relationship advice from cupid to get you through the holiday season! If you needed a reason to love the royal family even more, then here it is. While suffering from a severe form of morning sickness, hyperemesis gravidarum, Duchess Kate attended World Mental Health Day at Buckingham Palace on Tuesday. About a month ago, the celebrity couple Prince William and the Duchess announced they were expecting another celebrity baby. As this was her first outing since the announcement, fans were eager to see Middleston’s growing bump. However, they were shocked to see that her belly was extremely thin, and they were quick to comment on it saying, “I can’t believe she’s prego, she looks too thin.” According to UsMagazine.com, another fan jumped to her rescue and claimed that her late showing is likely due to her medical condition. This celebrity baby news has us sad about the gossip, because everyone is different! What are some ways to keep gossip from affecting your pregnancy? Do we hear celebrity wedding bells? 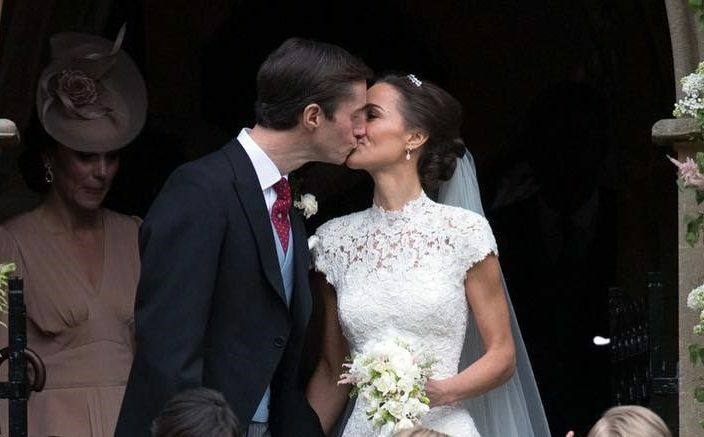 According to the latest celebrity news on EOnline.com, Kate Middleton has been helping sister Pippa Middleton as she plans her dream wedding to fiancé James Matthews. 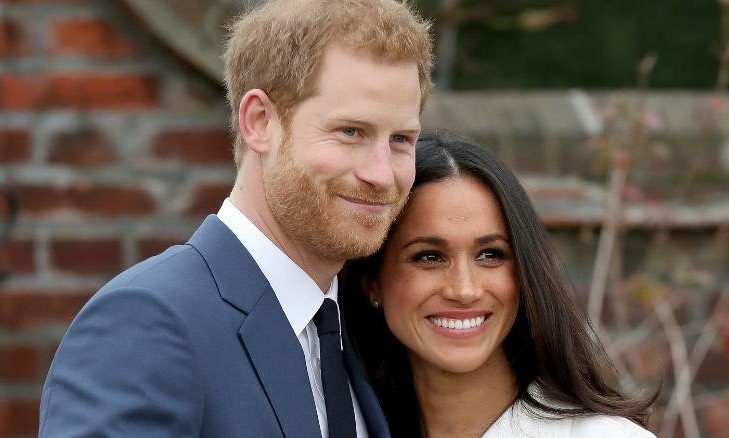 Mark your calendars: The bride-to-be recently announced that her celebrity wedding will take place on May 20th at St. Mark’s Church in Englefield. The royal family, including sister Kate, her husband Prince William, and Prince Harry, will all be in attendance. Of course, the two littlest royals may steal the show: Prince George will serve as page boy, while Princess Charlotte will be a bridesmaid. The famous sisters recently celebrated Pippa’s bachelorette weekend with a celebrity vacation to Meribel, France. Mark your calendars for this celebrity wedding! What are some ways to help a loved one plan their special day? Size matters when it comes to celebrity engagement rings! When the stars align and true love develops among our favorite celebrity couples, they take it to a whole new level. Bold, beautiful and big diamonds are the top choice when it comes to selecting a ring. The gorgeous pieces of jewelry are just a precursor to the extravagant celebrity weddings that occur. These celebs go all out! When in a relationship, it’s natural to put up with the goofy aspects of your partner. You’re used to these tiny imperfections and at times smile about, but that doesn’t mean you don’t notice them. In our latest celebrity news, we see celebrity couple Duchess Kate Middleton and Prince William experience this when the Duchess refuses to eat the Prince’s cooking. According to UsMagazine.com, the royal celebrity couple whipped up some Indian cuisine while attending an entrepreneurial engagement in Mumbai on Monday, April 11th. Here, the Duchess politely refused to try her husband’s cooking, but in the sweetest way possible. This celebrity couple is very aware of each other’s flaws. How do you tolerate your partner’s imperfections? 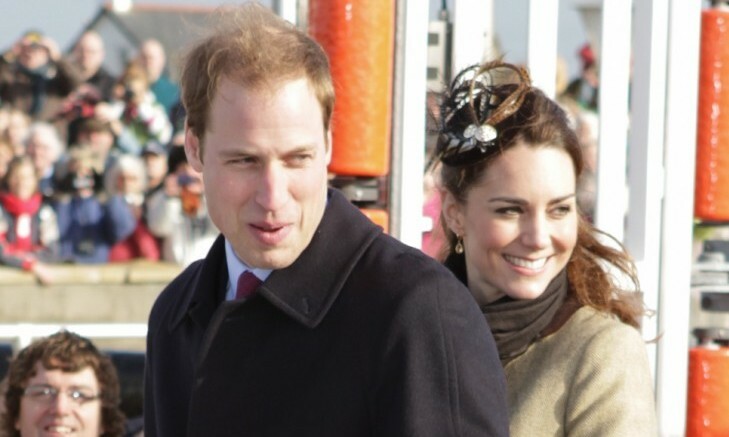 Royal celebrity couple Princess Kate Middleton and Prince William have gone back to where it all began! In the latest celebrity news, the Duke and Duchess of Cambridge took a trip to the University of St. Andrews in Fife, Scotland. According to UsMagazine.com, they stayed at five star Old Course Hotel and enjoyed a nice date away from their celebrity babies. This loving pair enjoyed their romantic walk down memory lane! 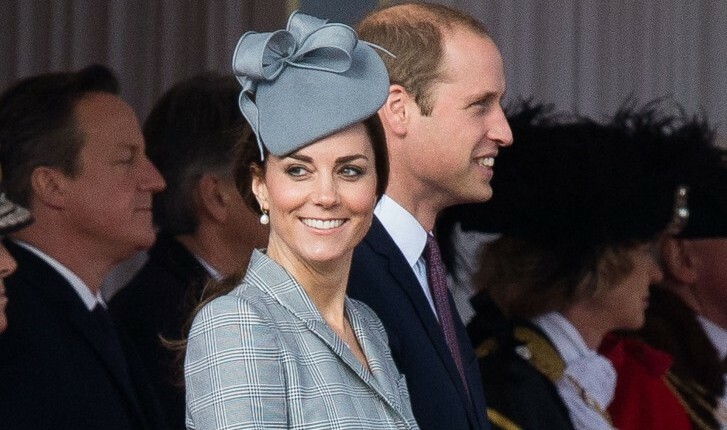 This royal celebrity couple is taking it back to where it all began. 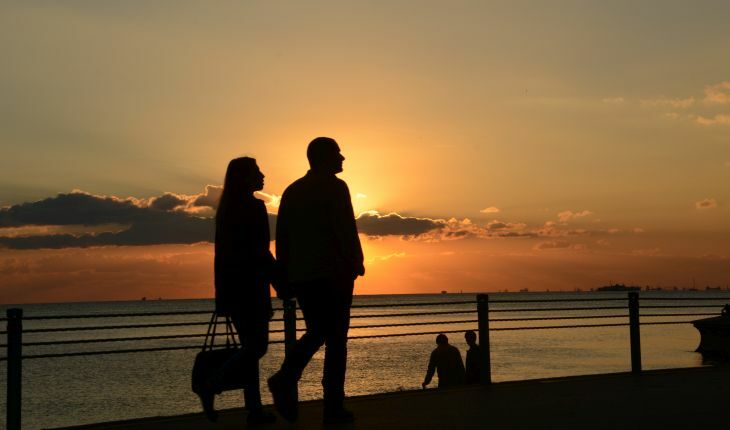 What are some special ways to revisit the place you and your partner met?